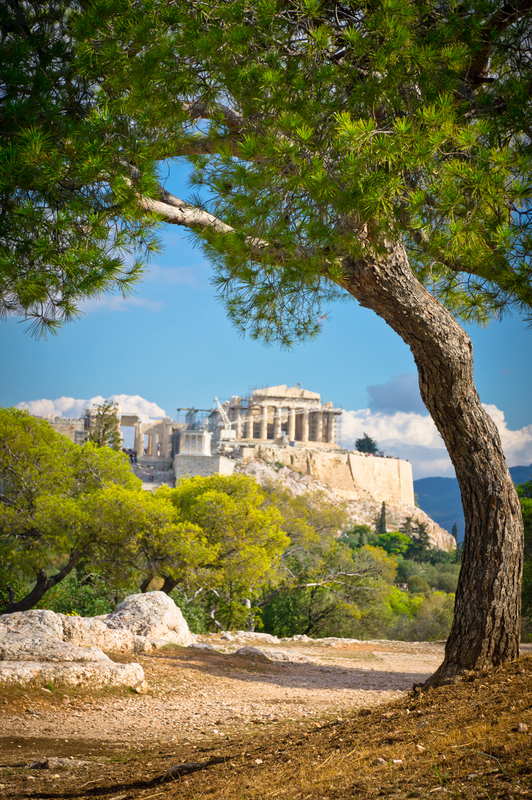 Walk in the footsteps of leaders who laid the foundation of Western government and philosophers who have influenced thinking for more than 2,000 years. Explore Athens and ascend the Acropolis, then get a taste of island life in Poros and the car-free island of Hydra, with its fascinating maritime history. 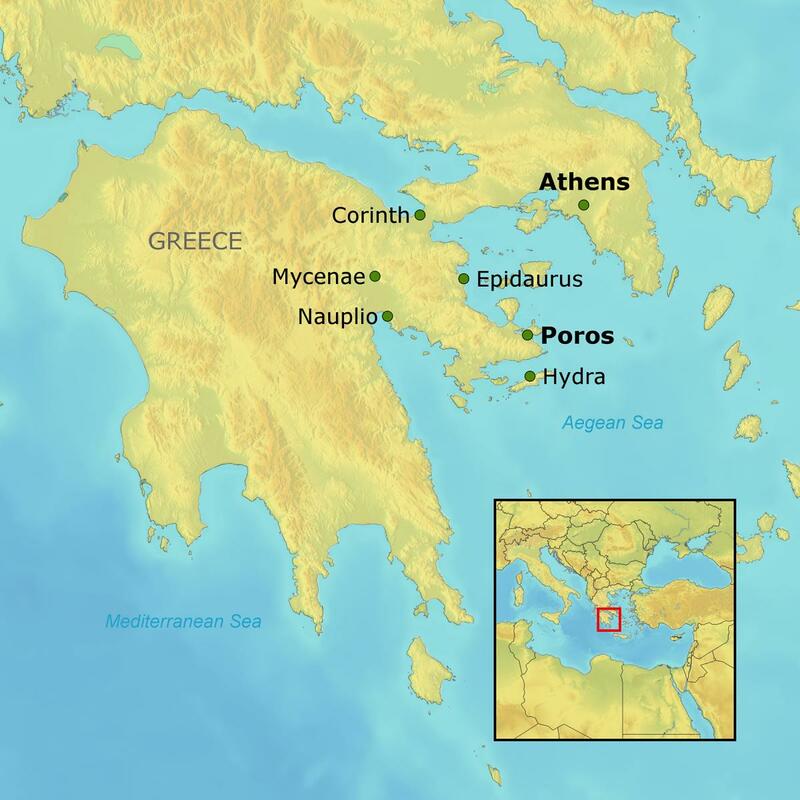 Discover the great ruins at Epidaurus, including a fourth-century-B.C. theater still used today, and stroll through ancient Mycenae, legendary home of King Agamemnon. Explore beautiful Nafplio, the first capital of an independent Greece. Throughout, enjoy first-class accommodations and an extensive meal plan featuring wine at dinner.